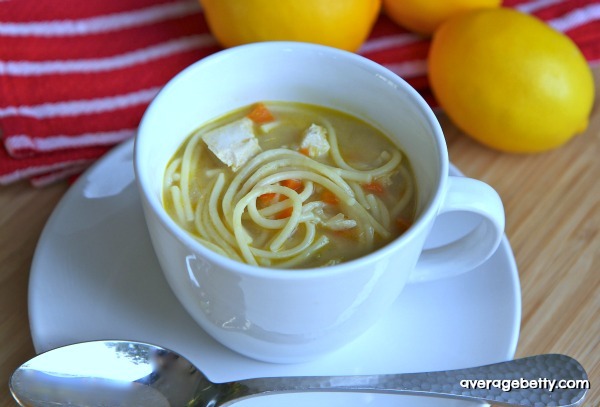 This Classic Chicken Noodle Soup is the soup you need, when you need soup. A hint of garlic and lemon freshen up this childhood favorite. Not feeling so hot? Mending a broken heart? Didn’t win Powerball? Watch the video. NOTES: Serves 4. 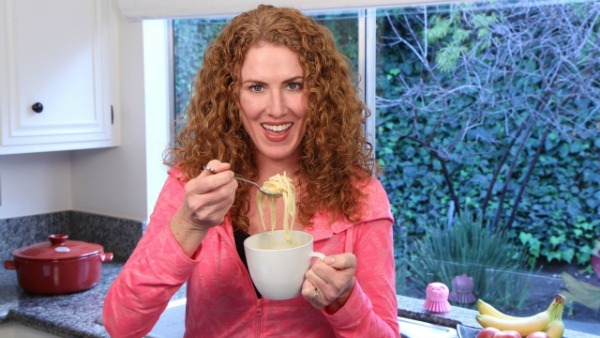 The noodles absorb more liquid over time. 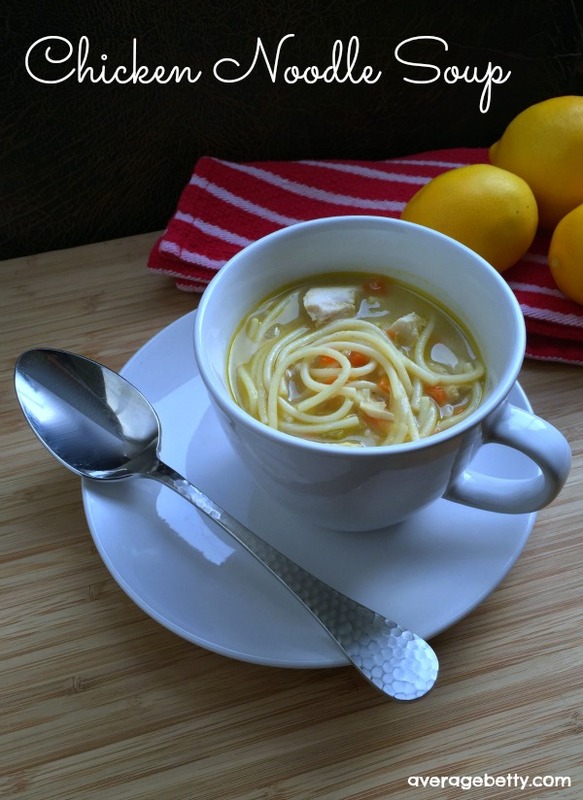 You may need to add additional chicken broth or water to the soup when reheating. This is the most basic recipe… feel free to add more vegetables (or spice) to your liking. For further instruction, entertainment and tips watch the How to Make Chicken Noodle Soup video! 1) In a large pot, saute onions, carrots and celery just until softened. 2) Season with salt and pepper and add garlic if desired. 3) Saute a few minutes more, then add chicken breasts. 4) Add chicken broth and bring to a boiling. 5) Reduce the heat, cover and cook the chicken, about 20 minutes. 6) Remove chicken from the pot, allow to cool and chop or shred. 7) Add broken spaghetti noodles to the soup and cook until tender. 8) Finish with a squeeze of lemon. For further instruction, entertainment and tips watch the How to Make Chicken Noodle Soup video!